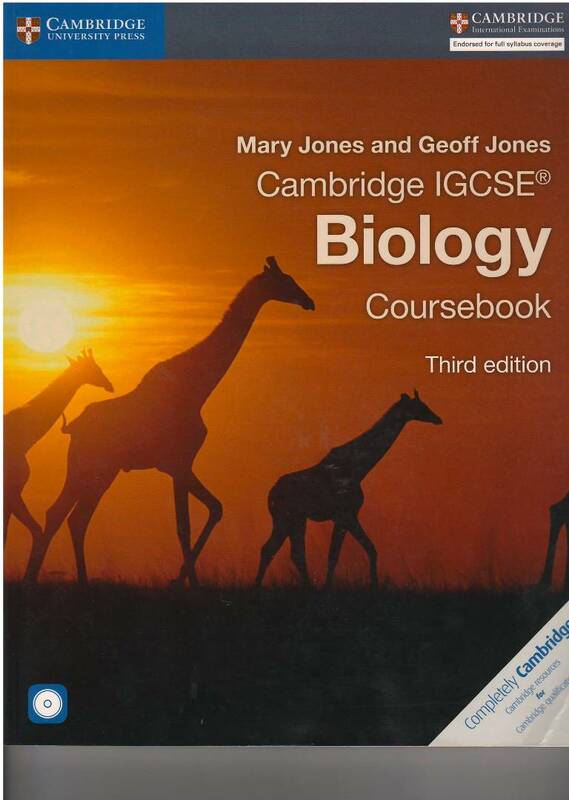 This edition of our successful series to support the Cambridge IGCSE Biology syllabus (0610) is fully updated for the revised syllabus for first examination from 2016. 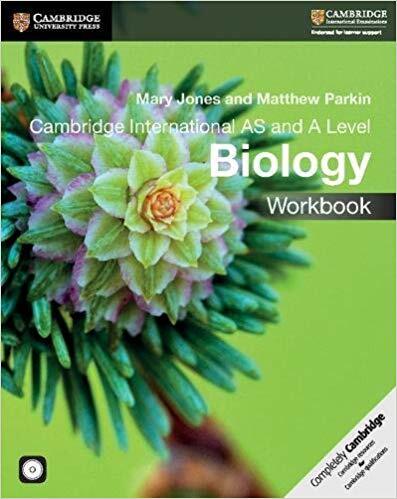 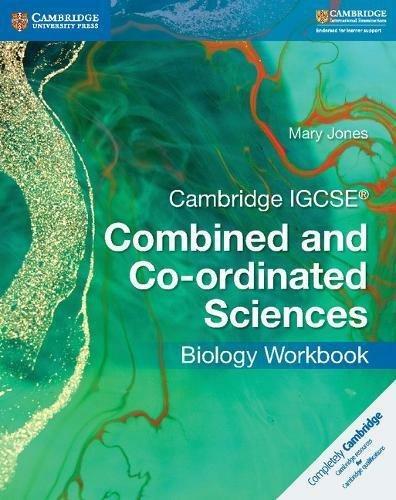 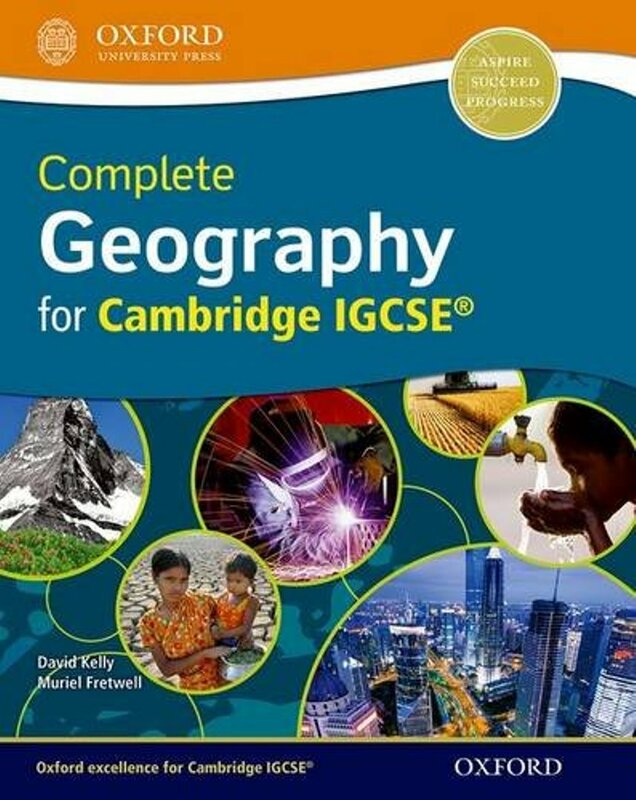 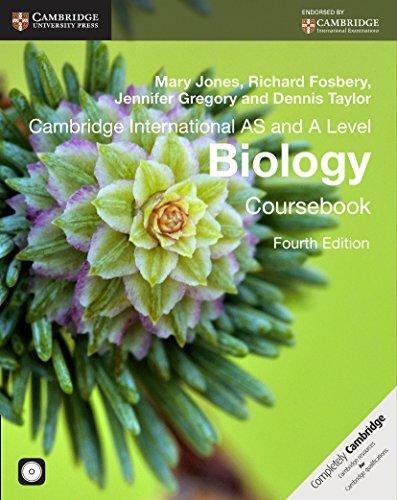 Written by an experienced teacher and examiner, Cambridge IGCSE Biology Coursebook with CD-ROM gives comprehensive and accessible coverage of the syllabus content. 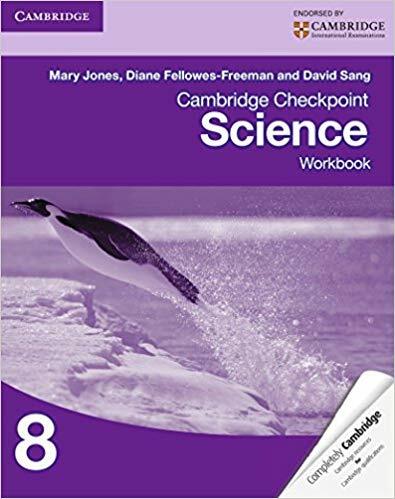 Suggestions for practical activities are included, designed to help develop the required experimental skills, with full guidance included on the CD-ROM. 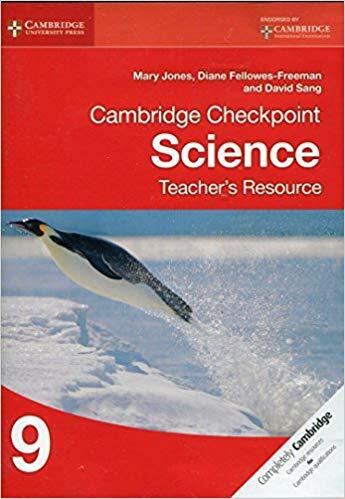 Study tips throughout the text, exam-style questions at the end of each chapter and a host of revision and practice material on the CD-ROM are designed to help students prepare for their examinations. 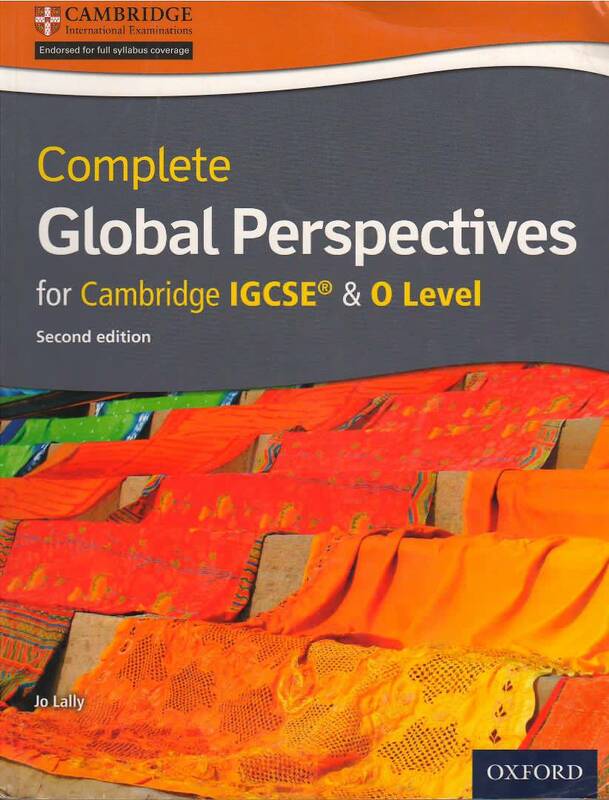 Answers to the exam-style questions in the Coursebook are provided on the CD-ROM. 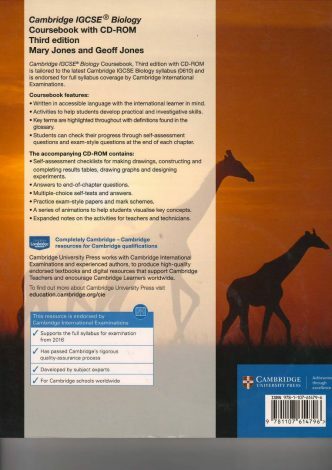 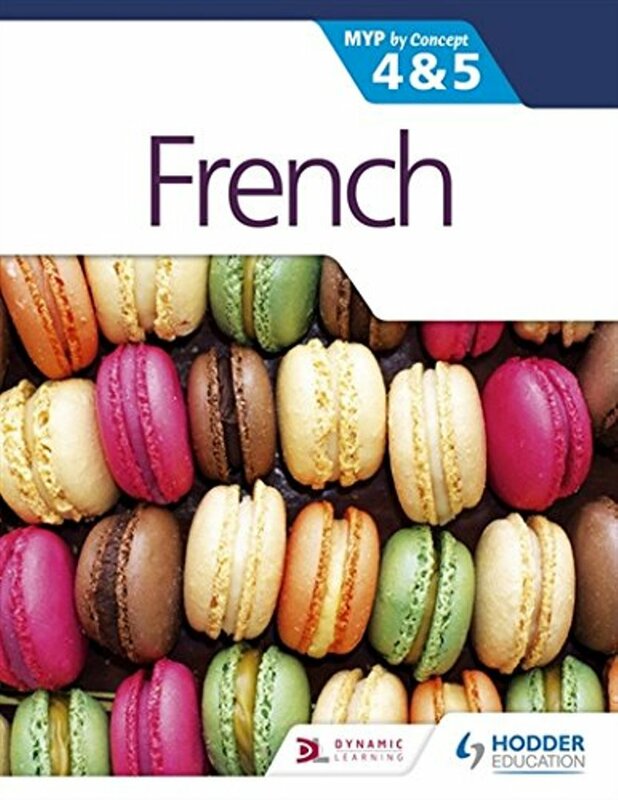 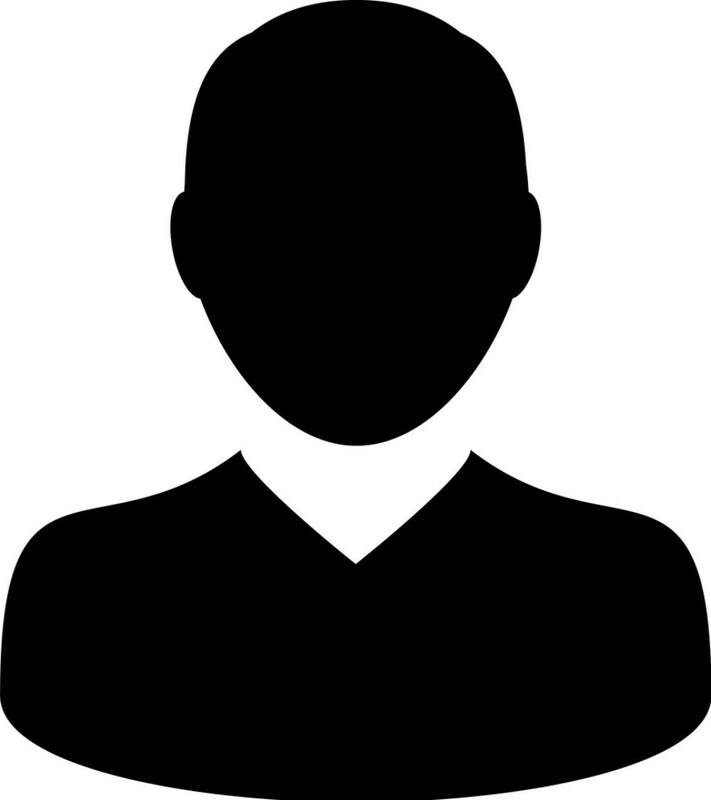 Written in accessible language with the international learner in mind. 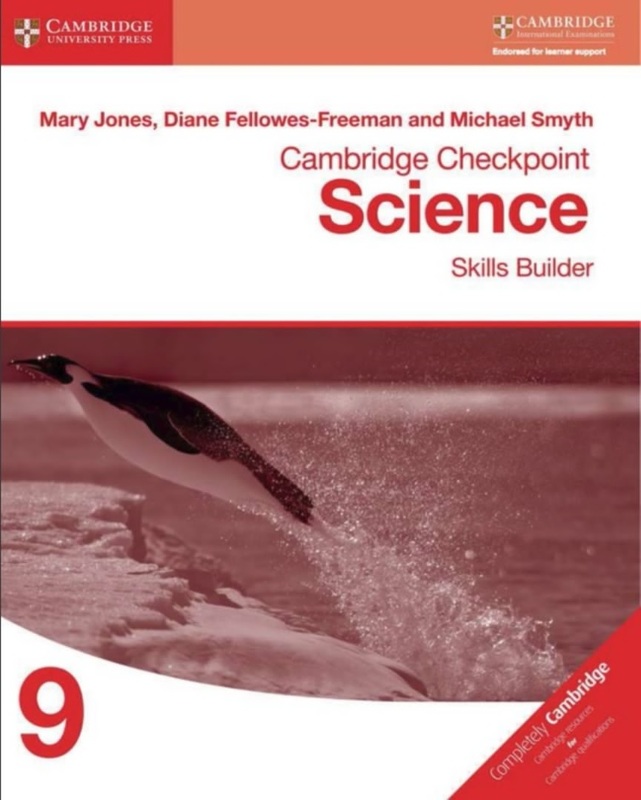 Activities to help students develop practical and investigate skills. 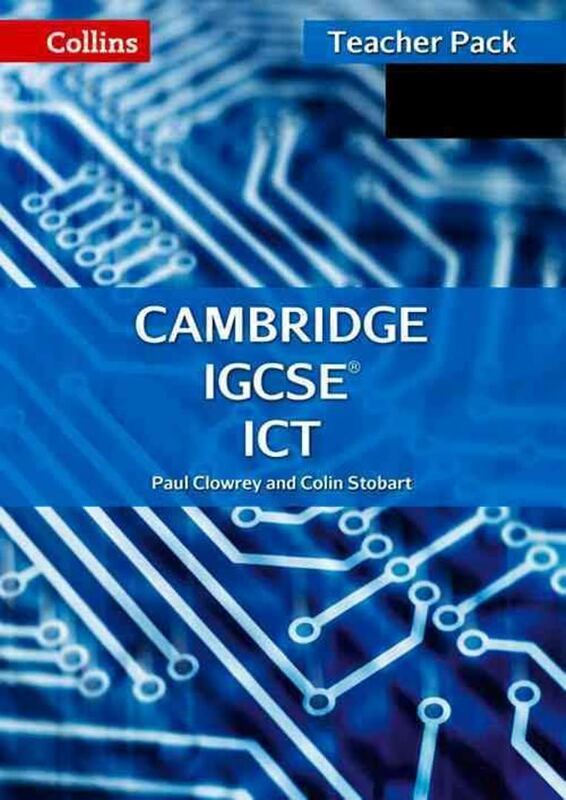 Key terms are highlighted throughout with definitions found in the glossary. 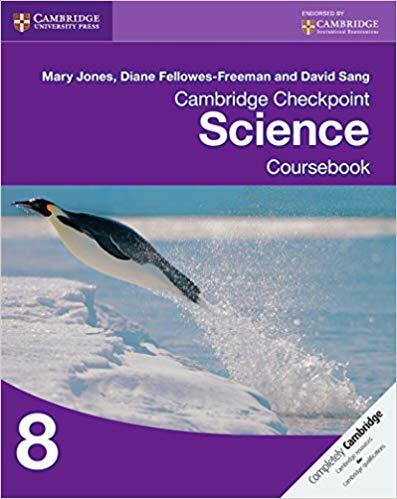 Students can check their progress through self-assessment questions and exam-style questions at the end of each chapter.